Car accidents can be one of the most stressful, confusing, shocking, and disorienting things any individual will experience in their life. What makes them an even more difficult experience to go through, is that most people are totally unprepared. They don’t know what they should do following an accident. 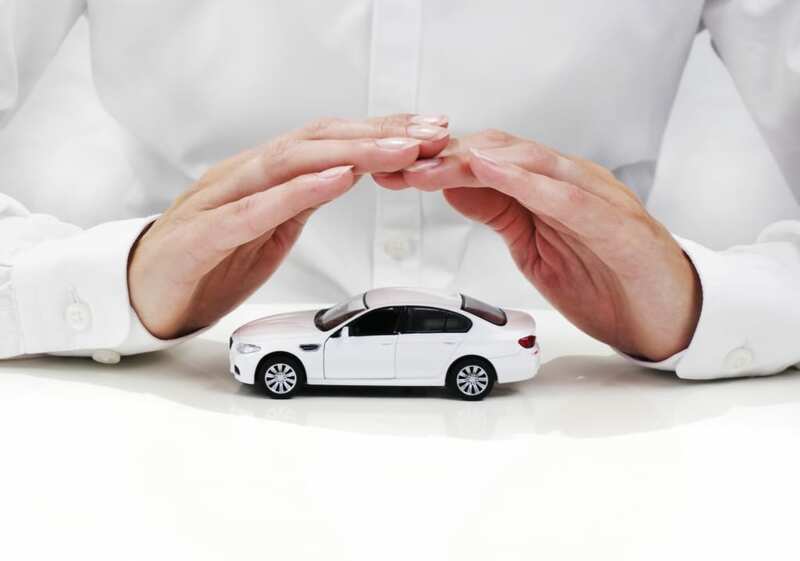 There are hundreds of things to worry about including your health and safety, the health and safety of your passengers, the condition of your car and the other vehicles and individuals involved in the accident. In today’s blog, we will look at 3 common MISTAKES people make following an accident. You should never play “the nice guy” at the scene of an accident. Even if you are involved in a minor accident, it is important to involve the authorities. Don’t let the other people involved in the accident talk you out of this crucial step. Accidents need to be documented. Documentation is vital in any legal proceeding, but is even more beneficial to the case when someone in an authoritative position prepares the documents. A police report is the most authoritative document you could obtain at the scene of an accident. Having one will help so do not play the nice guy, call 911. Unless you suffer a major catastrophic injury, you may not feel a great deal of pain in the minutes or hours following your accident. However, this does not mean that you have not been injured. You may experience pain days or even weeks after an accident. There are many reasons for this, but one is because adrenaline masks pain. Too much may be going on immediately proceeding an accident for you to even notice the pain, but pay attention to how your body feels. If anything feels off, don’t ignore it. Visit a medical professional following any accident, even those of minor severity. Proper documentation of your injuries could be vital to your case if you should pursue legal action. While it is understandable that you want to resolve the accident as quickly as possible, you should not rush to call you insurance provider. This is a common mistake drivers make when they have been involved in a car accident. If you speak to an insurance agent, they may ask you to supply a statement. Most of the time, these statements will be records, which means that anything you say, cannot be taken back. It is wise to consult with an attorney BEFORE you contact any insurance provider, especially before you provide them with a recorded statement.